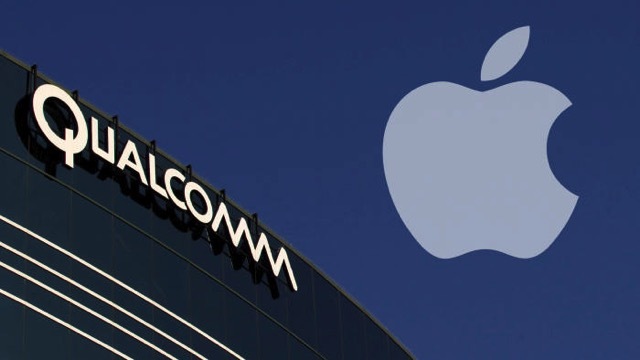 A new in-depth story from Bloomberg about the ongoing legal battle between Apple and Qualcomm goes behind the scenes of the various accusations and rebuttals make by the two tech giants. According to court documents reported by Bloomberg, the basic origin of the feud stems from the Allen & Co. Conference in Sun Valley, Idaho, just two summers ago. 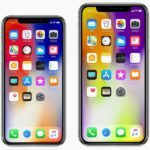 At the meeting, a senior Apple executive (assumed to be Apple CEO Tim Cook) spoke to a Samsung executive (likely Vice Chairman Jay Y. Lee) and “urged” Samsung to put pressure on South Korean antitrust regulators into intensifying a Qualcomm investigation that had been open for about a year at the time. Apple, a long-time Qualcomm customers, did not like the fact that Qualcomm asks for royalties worth 5% of a device’s price, which can amount to $30 for the iPhone, but much less for a cheap Android phone made in China. Instead Apple is proposing paying based on the cost of modem. Sewell argued that the company shouldn’t owe more than $4 in royalties per device, which would be a dramatic reduction even versus the amounts that were offset by rebates. Apple drove that price down to about $10 per phone, but one of the conditions it agreed to was not to challenge Qualcomm’s patents. That’s not including the actual cost of the modem, which can retail for $18 for the most recent iPhones.